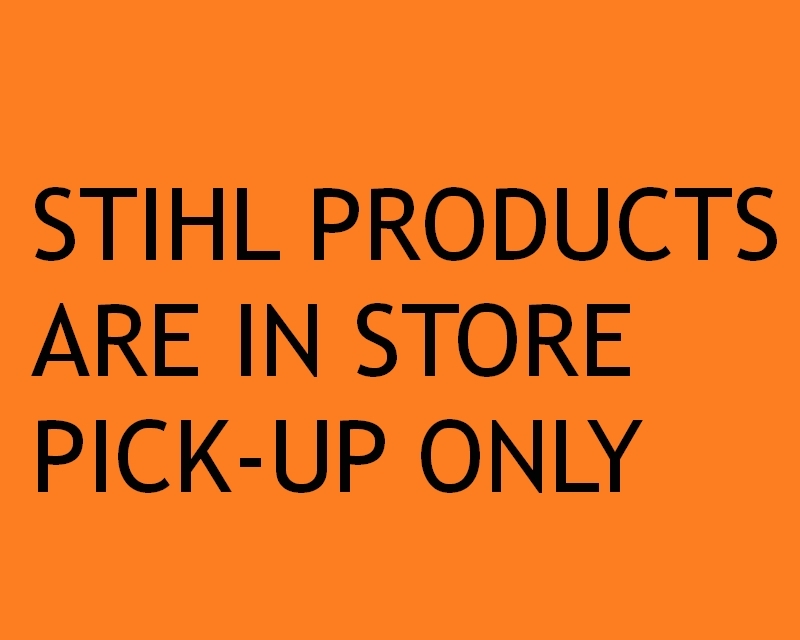 Stihl products are in store pick up only! Quiet, portable, green power moves debris. 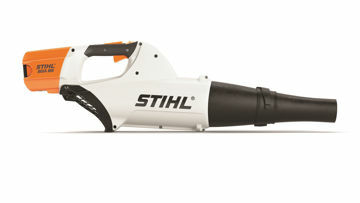 Cordless, lightweight and powerful. This blower is compact, low noise and zero emissions. Use it around the house without disturbing the neighbors. Battery power allows unlimited portability.